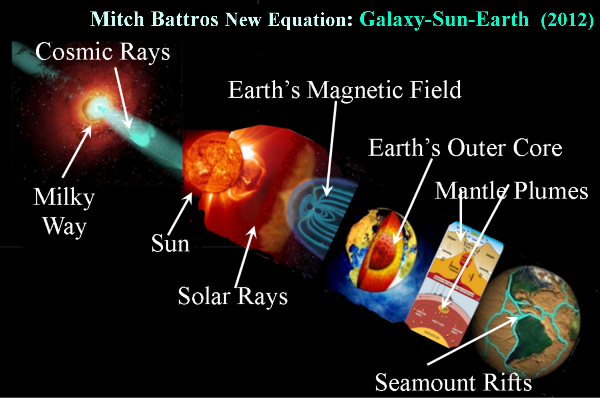 Every school kid learns the basic structure of Earth: a thin outer crust, a thick mantle, and a Mars-sized core. But is this structure universal? Will rocky exoplanets orbiting other stars have the same three layers? New research suggests that the answer is yes — they will have interiors very similar to Earth. 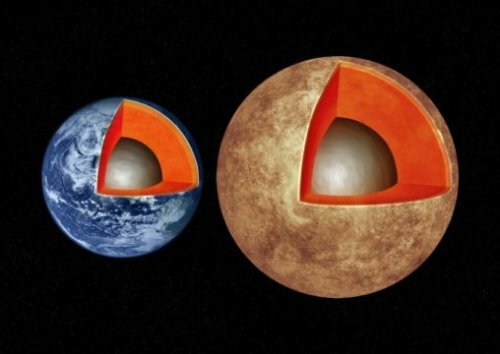 They found that the other planets, despite their differences from Earth, all should have a nickel/iron core containing about 30 percent of the planet’s mass. In comparison, about a third of Earth’s mass is in its core. The remainder of each planet would be mantle and crust, just as with Earth. 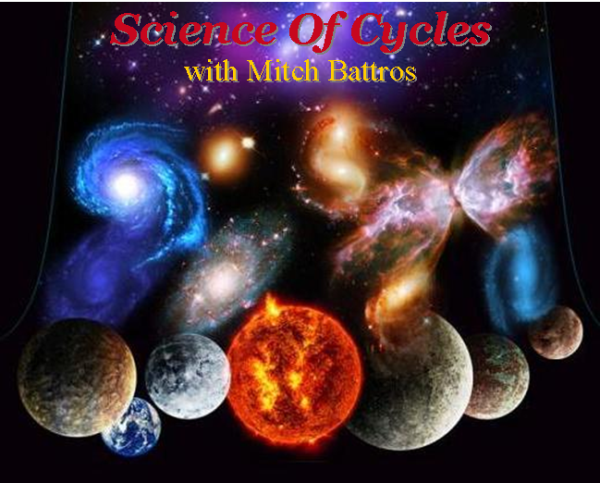 “We’ve only understood Earth’s structure for the past hundred years. Now we can calculate the structures of planets orbiting other stars, even though we can’t visit them,” adds Zeng. 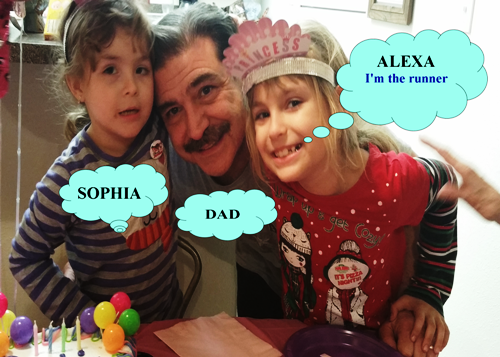 My Daughter “Alexa” is participating in her schools Apex Fun Run which is set up for each individual grade (she is now in 2nd grade) to run at least 36 laps. This is her schools only fundraiser for the year. You can sponsor her by making a one-time single donation of any amount – or you can sponsor her “per lap” she completes. Ex: $1 per lap = $35 or $2 per lap = $70. Any way you choose the school wins. Here’s the kicker – a good thing they limit sponsorship to the limit of 36 laps, because my little go getter ran 51 laps her first year and 53 laps her second year. Yes, she is the competitive type. Of course I’d like to say where she got it J – but I would say she has outperformed me at every age. Using new statistical analysis methods, two research teams independently found that the gamma ray signals are uncharacteristic of those expected from dark matter. One team is based at Princeton University and the Massachusetts Institute of Technology; the second team based from the University of Amsterdam, Netherlands. 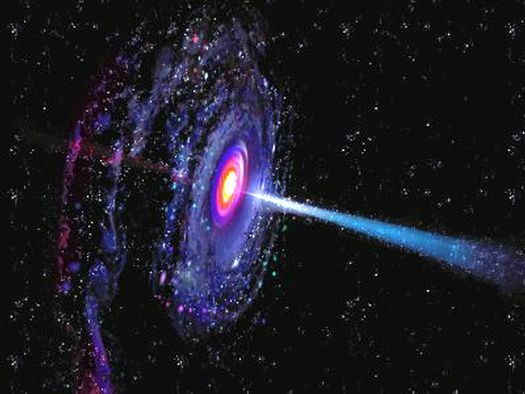 Exactly what these new sources are is unknown, Lisanti said, but one possibility is that they are very old, rapidly rotating stars known as millisecond pulsars. She said it would be possible to explore the source of the gamma rays using other types of sky surveys involving telescopes that detect radio frequencies. We are always in need of additional funds. One potential bad scenario involves a single earthquake spreading between the Puente Hills thrust fault, which runs under downtown Los Angeles, and the Sierra Madre thrust fault, located close to Pasadena, said Gareth Funning, an associate professor of earth sciences at UC Riverside, and a co-author of a paper published online today (Feb. 8, 2016) about the research in the journal Nature Geoscience. 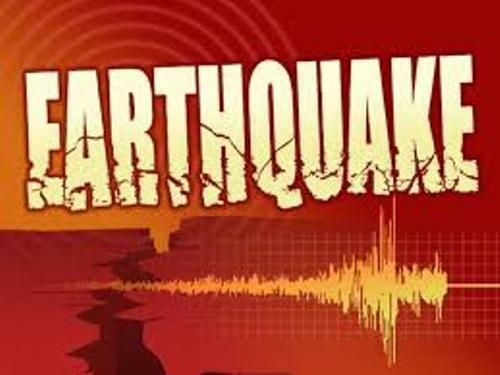 The researchers studied a 1997 earthquake in Pakistan, originally reported as a magnitude 7.1 event, showing that it was in fact composed of two ‘subevents’—a magnitude 7.0 earthquake, that was followed 19 seconds later by a magnitude 6.8 event, located 50 kilometers (30 miles) to the southeast. A geologic event known as diking can cause strong earthquakes—with a magnitude between 6 and 7, according to an international research team. 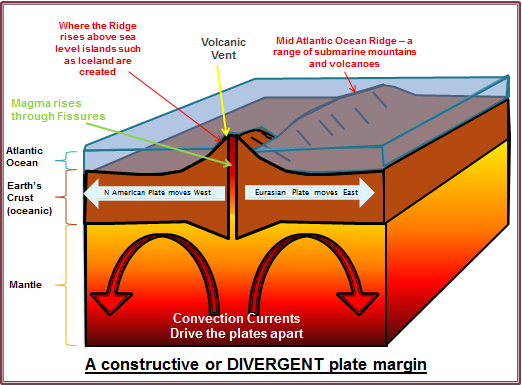 Diking can occur all over the world but most often occurs in areas where the Earth’s tectonic plates are moving apart, such as Iceland, Hawaii and parts of Africa in the East African Rift System. As plates spread apart, magma from beneath the Earth’s surface rises into the space, forming vertical magma intrusions, known as dikes. The dike pushes on the surrounding rocks, creating strain. The team investigated ties between two natural disasters from 2002 in the Democratic Republic of the Congo, East African Rift System. On Jan. 17, the Nyiragongo volcano erupted, killing more than 100 people and leaving more than 100,000 people homeless. Eight months later a magnitude 6.2 earthquake struck the town of Kalehe, which is 12 miles from the Nyiragongo volcano. Several people died during the Oct. 24 earthquake, and Kalehe was inundated with water from nearby Lake Kivu. “The Kalehe earthquake was the largest recorded in the Lake Kivu area, and we wanted to find out whether it was coincidence that, eight months before the earthquake, Nyiragongo erupted,” said Wauthier. The researchers used a remote sensing technique, Interferometric Synthetic Aperture Radar, to measure changes to the Earth’s surface before and after both natural disasters. “This technique produces ground surface deformation maps. Then, you can invert those deformation maps to find a source that could explain the observed deformation. For the deformation observed in January 2002, we found that the most likely explanation, or best-fitting model, was a 12-mile diking intrusion in between Nyiragongo and Kalehe,” said Wauthier. The researchers used the same technique for the October 2002 magnitude 6.2 earthquake, analyzing seismicity in addition to ground-deformation changes. They found that there was a fault on the border of the East African Rift System that slipped, triggering the earthquake. Coulomb stress-change analysis is a modeling technique that calculates the stress changes induced by a deformation source at potential receiver faults throughout a region. If the Coulomb stress changes are positive, it means that the source is bringing the receiver fault closer to failure—closer to slipping and generating an earthquake. This type of analysis is regularly applied to assess whether an earthquake in one region could trigger a secondary earthquake nearby. The researchers hypothesized that the dike opening pushed outward against the adjacent rocks. These rocks became strained and passed stress to rocks adjacent to them, accumulating stress on rocks on a fault in the Kalehe area. The dike brought this fault closer to failure and, eight months later, a small stress perturbation could have triggered the start of the magnitude 6.2 earthquake. “We’ve known that every time magma flows through the Earth’s crust, you create stress and generate seismicity,” said Wauthier. “But these are normally very low magnitude earthquakes. 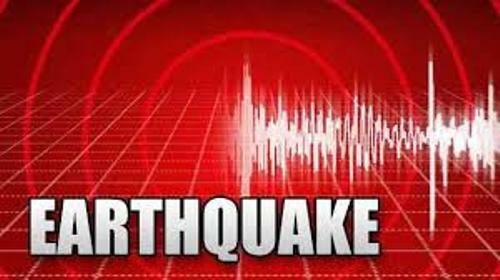 This study suggests that a diking event has the potential to lead to a large earthquake,” said Wauthier. The researchers report their findings in the current issue of Geochemistry, Geophysics, Geosystems. 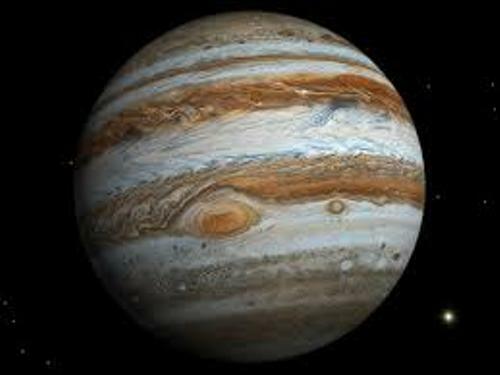 Not only is the “Jupiter as shield” concept, implying that the planet shields Earth from comet impacts, not true, but perhaps Jupiter’s most important role in fostering the development of life on Earth was just the opposite — delivering the volatile materials from the outer Solar System needed for life to form. This new simulation study, and the previously underestimated role that Saturn may have also played in the evolution of life on Earth, are presented in an original research article published in Astrobiology.